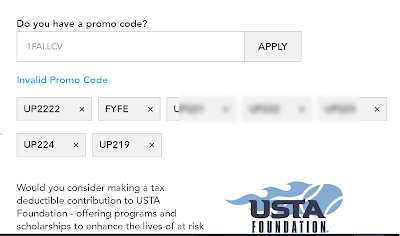 Here are some sample codes to try when signing up for your USTA membership. 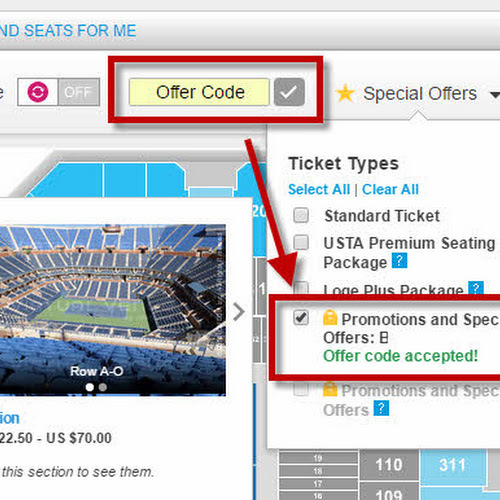 Our Subscribers will be the first to be notified when new ones come out (for referrals, etc). 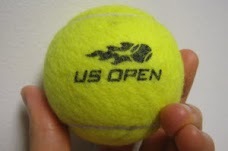 US Open 2019 Free Hats will be coming soon! We typically see US Open hats available around Spring-Summer. 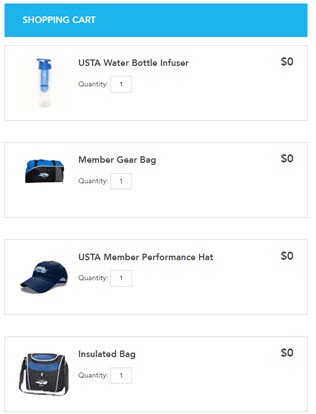 Sample USTA discount codes working as of Feb 2019! Do NOT join PlayYourCourt for lessons or leagues. Multiple Bad reviews and experiences from former customers have forced us to cut all ties from them. Be cautious if they ask for your credit card information in advance.